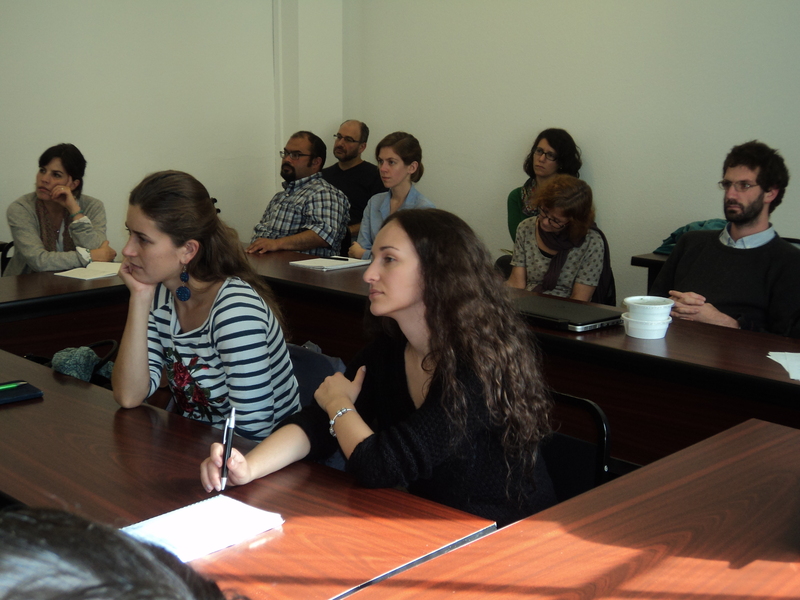 The Departmental Research Seminars began with Professor Carsten Wilke`s lecture on Sephardi Samizdat: Clandestine Anti-Christian Literature in the Portuguese Jewish Diaspora, 1580-1740. 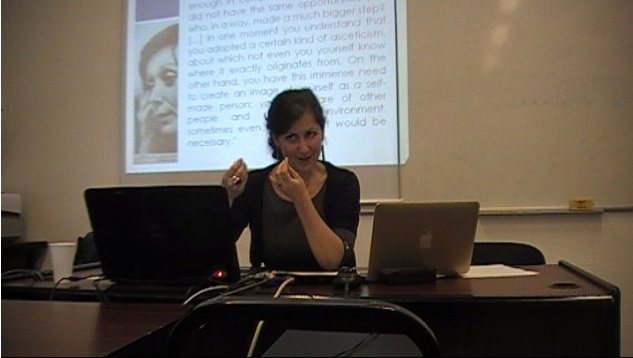 Please find the summary of the lecture here. 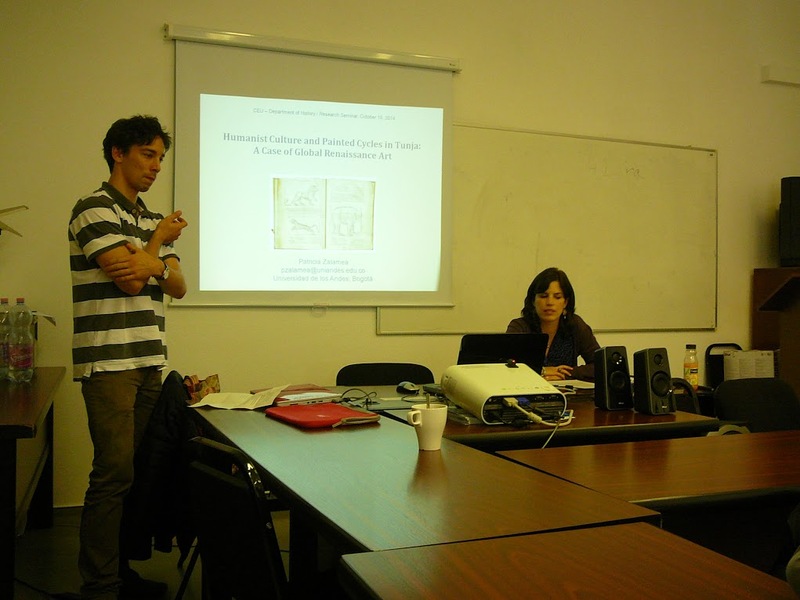 On 16 October visiting fellow, Professor Patricia Zalamea, gave a lecture on Humanist Culture and Painted Cycles in Tunja: A Case of Global Renessaince Art. 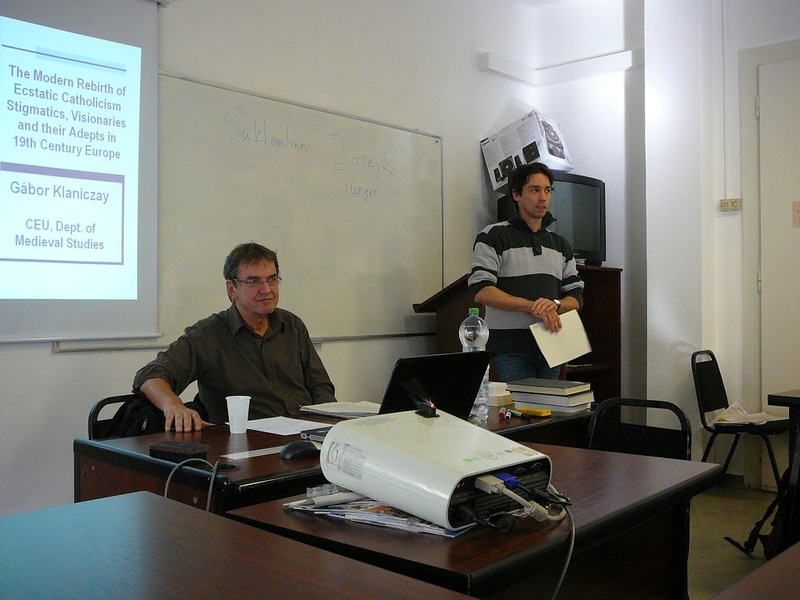 Gabor Klaniczay gave lecture on The Modern Rebirth of Ecstatic Catholicism: Stigmatics, Visionaries and Their Adepts in in 19th Century Europe on 13 November. 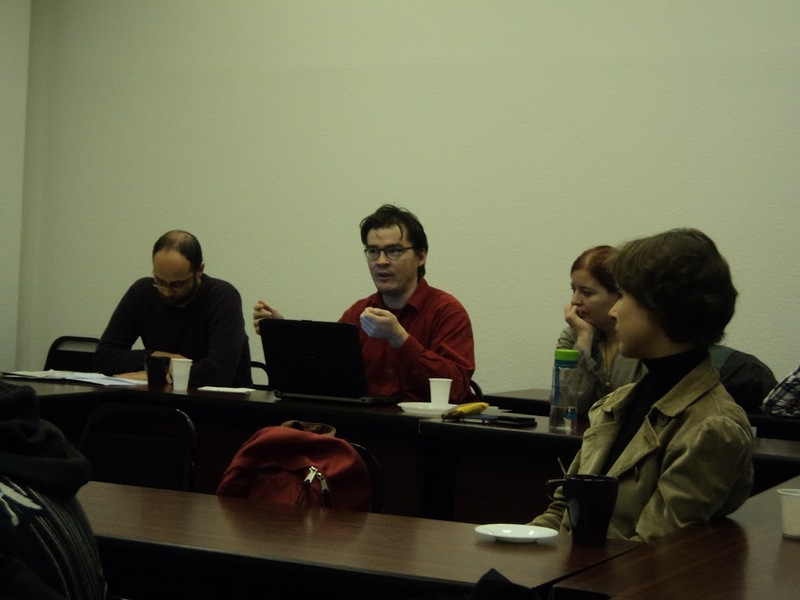 Mircea Scrob presented on From Mamaliga to Bread as the 'Core' Food of Romanian Peasants: A Consume-Centered Interpretation of the Dietary Change from a Standard-of-Living Perspective on 27 November.